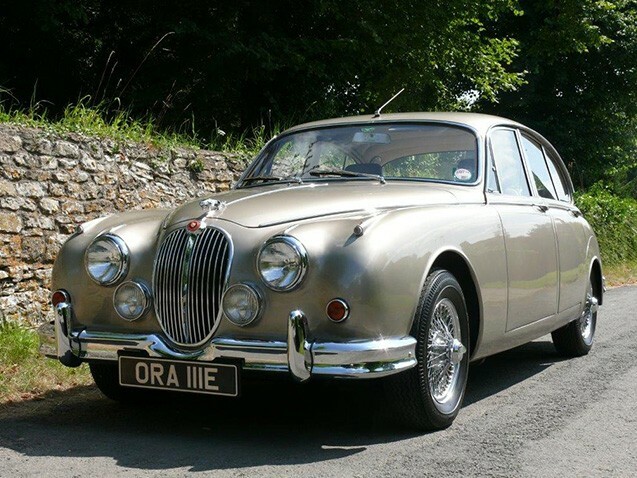 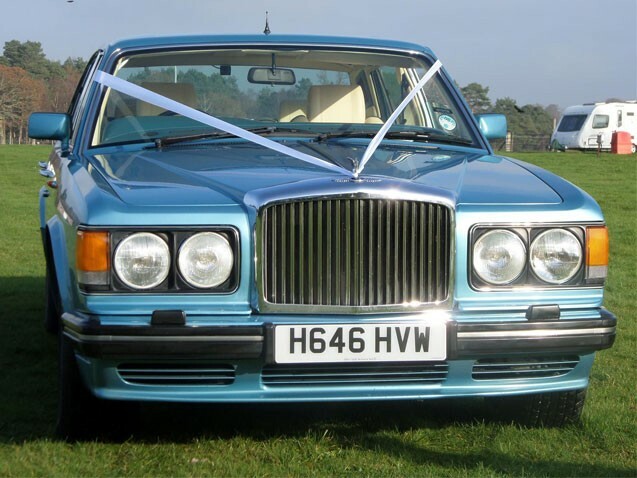 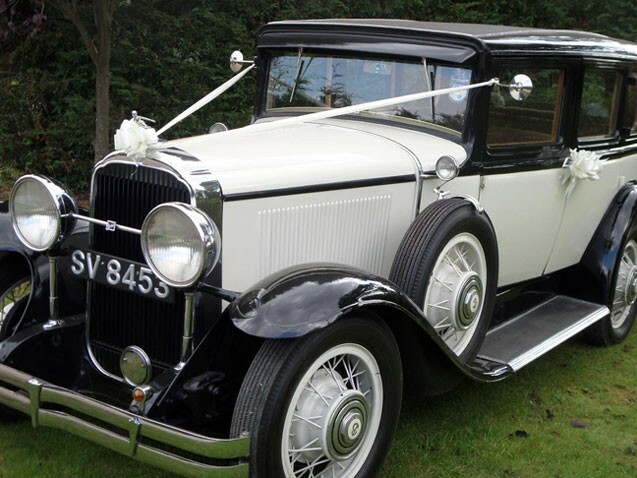 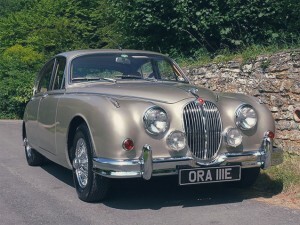 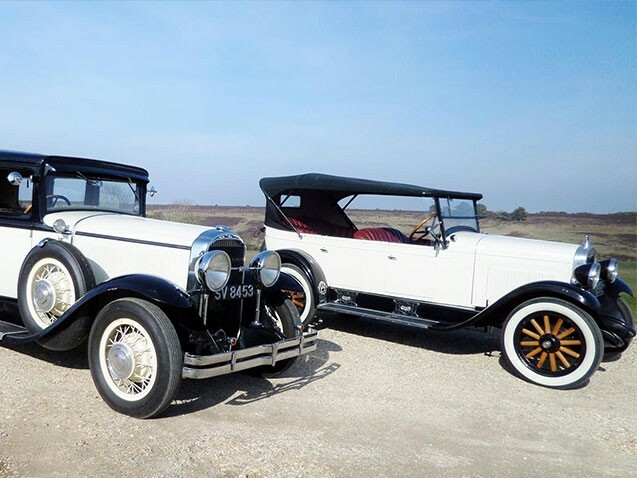 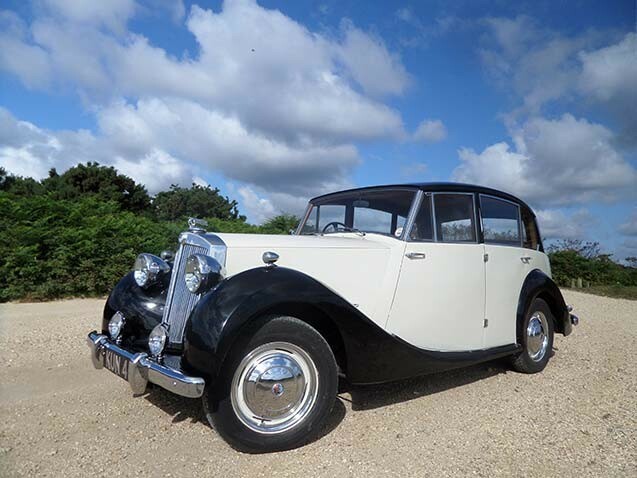 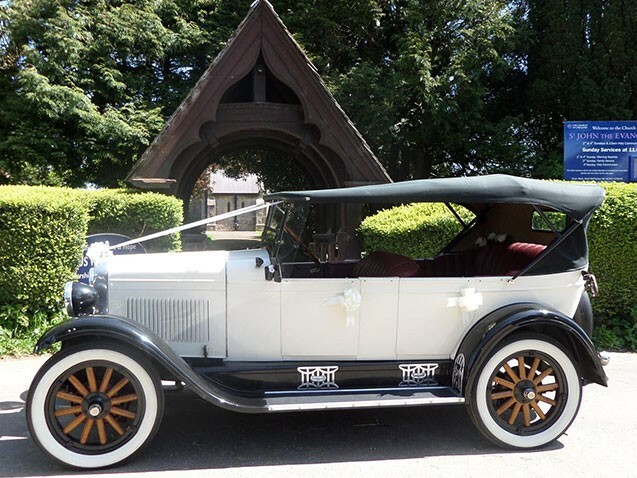 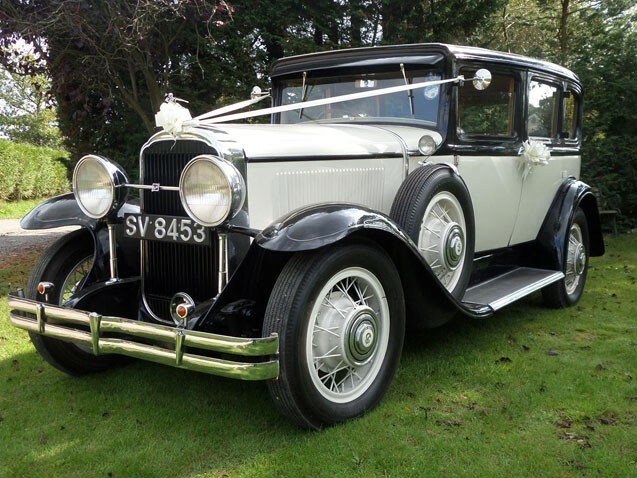 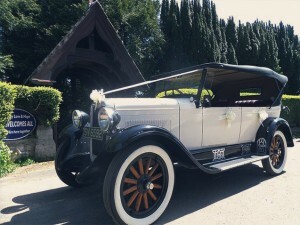 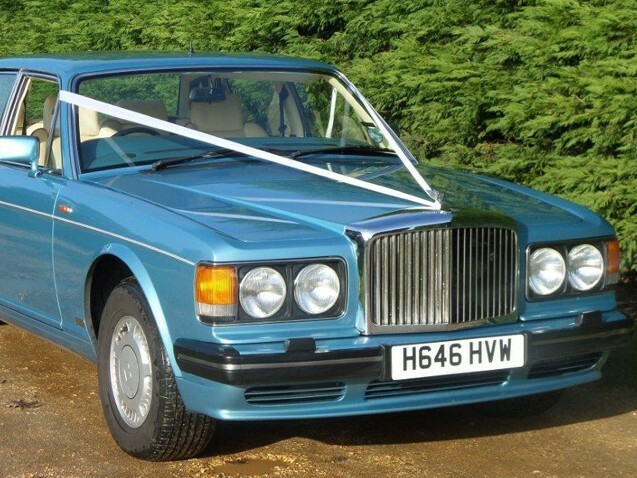 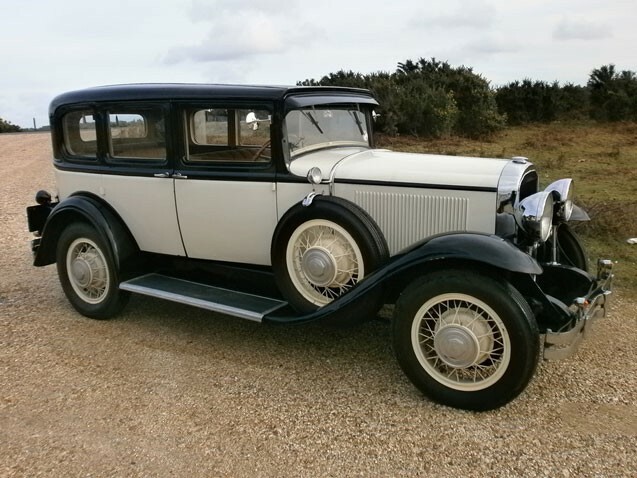 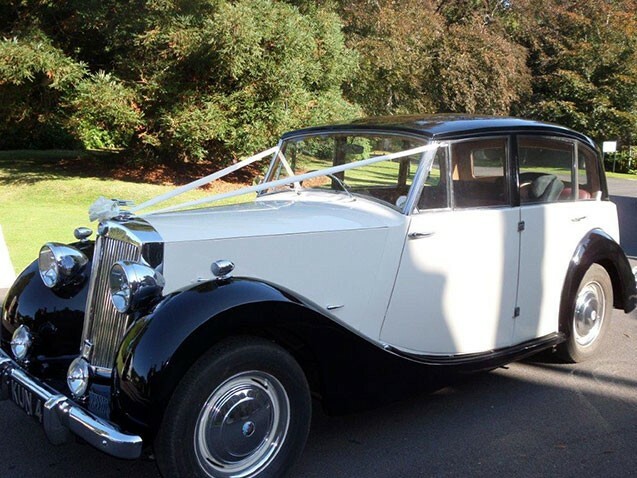 Superior Wedding Cars are a family run business offering exquisite vintage and classic wedding cars for your special day and much more. 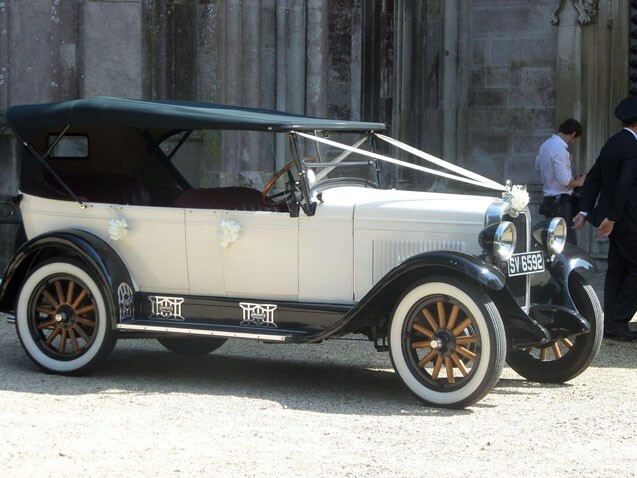 Based in Bournemouth, Christchurch and the New Forest. 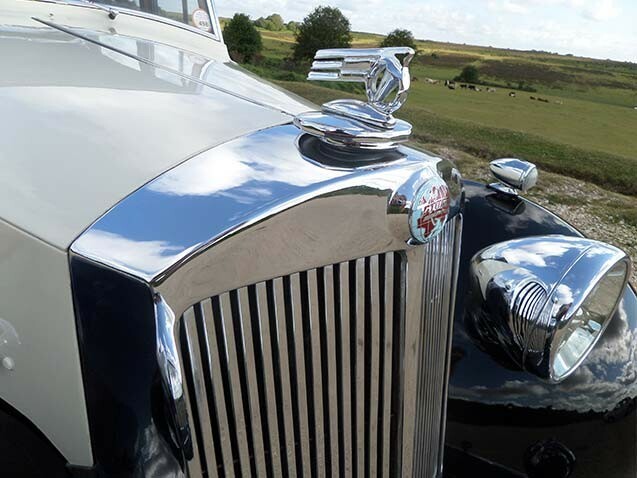 We are a family run business with over 25 years’ experience within the transport industry. 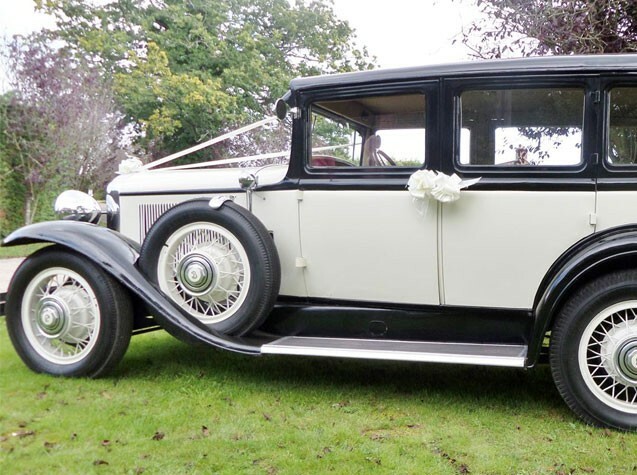 When you book your Wedding car with Superior Wedding cars, you can expect a Uniformed Chauffeur, wedding car decorated with Bows & Ribbons in the colour of your choice, Champagne for the Bride & Groom and plenty of time for photographs. 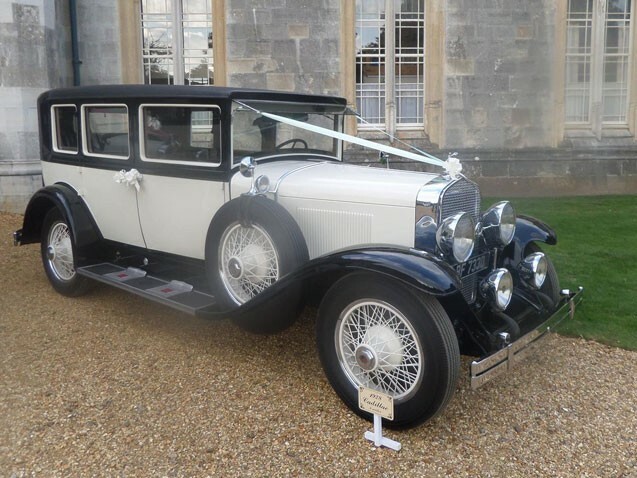 Please feel free to discuss any of your requirements with us, we understand that your wedding is one of the most important days of your life and will have been planned and thought about for many months or even years. 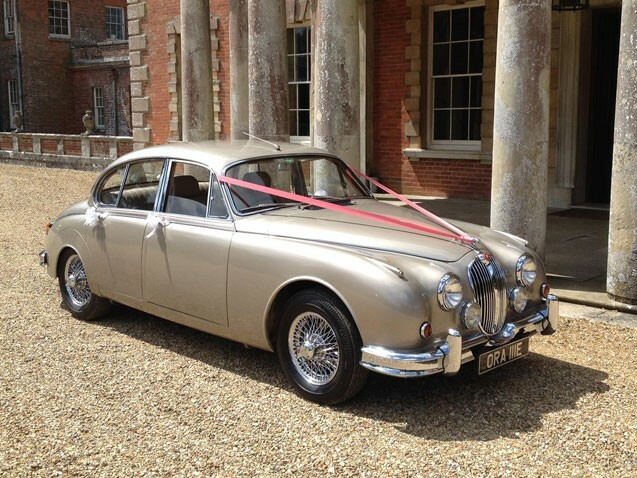 Superior Wedding Cars ensure that every transport detail is attended to, from your transport schedule, through to the colour of ribbons and personal touches to your colour scheme if required. 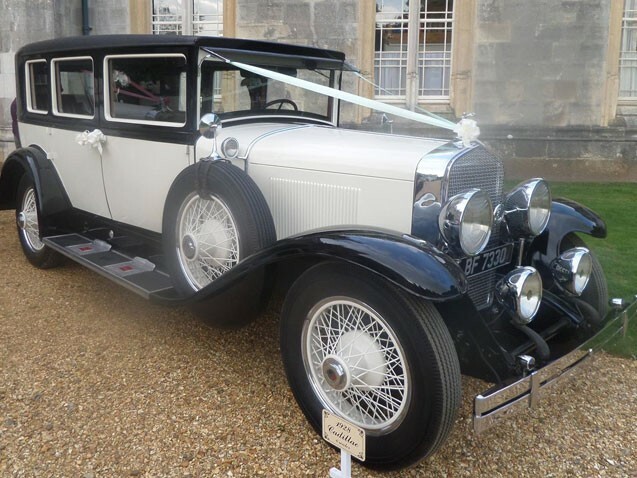 You will arrive relaxed in the knowledge that every detail of your wedding cars has been arranged, so that you can enjoy your special day. All our chauffeurs are uniformed, smart, courteous and above all discreet at all times. 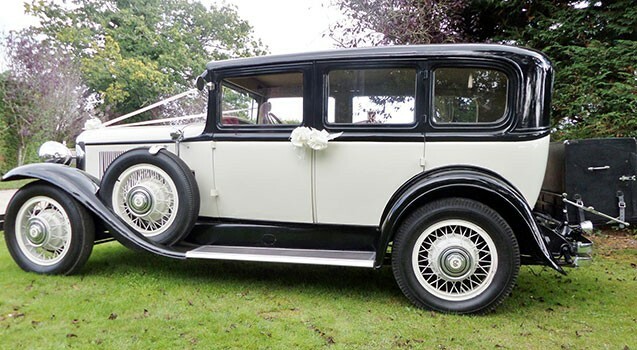 As the wedding day approaches one of our chauffeurs will normally drive the route(s) to work out which route is best suited and how long it will take. 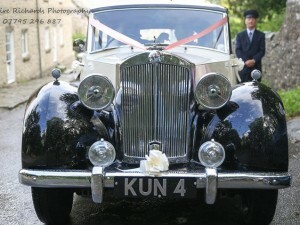 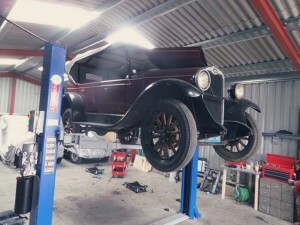 They check the best access to venues and remember any good opportunities to get great photos with the car. 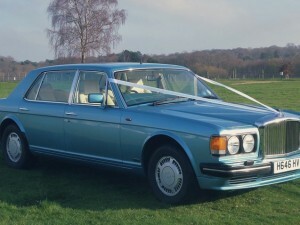 They would also highlight any potential problems and suggest possible solutions or improvements. 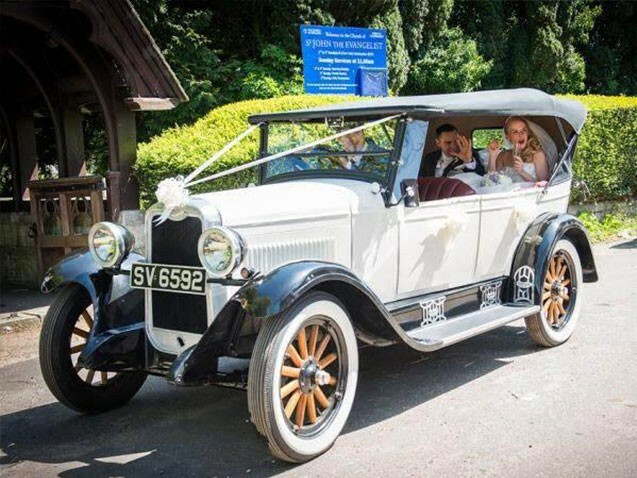 Each vehicle is only available for one wedding per day, ensuring a relaxed approach to proceedings and allowing plenty of time for photographs or for the Bride and Groom to simply savour their special day. 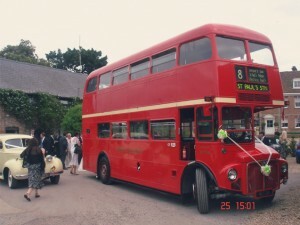 Find out more about our other services, including Sweet Carts, Minibuses and Midi Buses, Hair Stylist and Photography services all brought to your home and venue.